The government Saturday welcomed the planned second summit between the United States and North Korea, expressing hope that tangible results will come from the talks aimed at achieving the denuclearization of the Korean Peninsula. 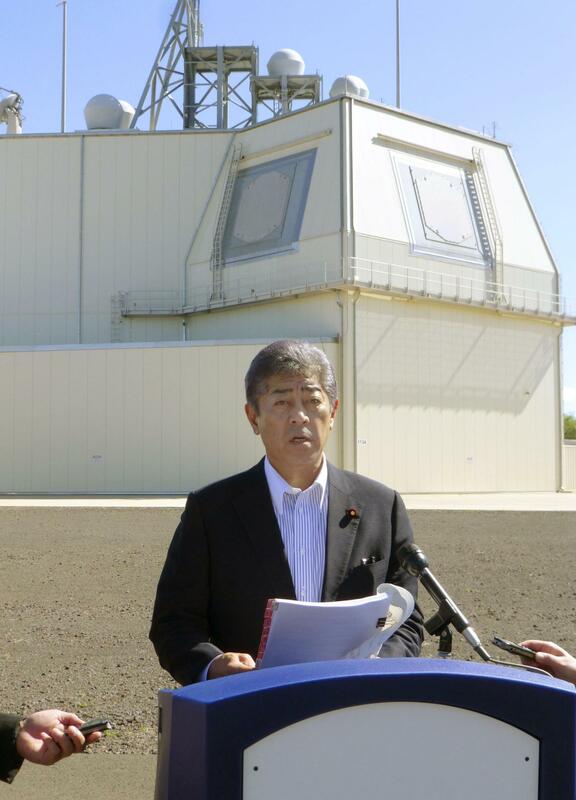 “We hope there will be more concrete results toward denuclearization than in the first summit,” Defense Minister Takeshi Iwaya told reporters in Hawaii. U.S. President Donald Trump will meet with North Korean leader Kim Jong Un in late February, the White House said Friday. The venue for the talks has yet to be announced. The two countries have remained apart over the process for North Korea to abandon its nuclear weapons program despite Kim pledging to work toward “complete” denuclearization of the peninsula in the first-ever U.S.-North Korea summit held in Singapore last June. Kenji Kanasugi, director-general of the Asian and Oceanian Affairs Bureau of the Foreign Ministry, held phone talks Saturday with Stephen Biegun, U.S. special representative to North Korea, confirming close bilateral and trilateral cooperation with South Korea in handling Pyongyang, the ministry said. 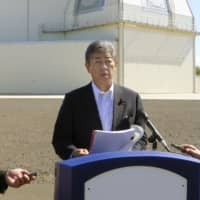 Japan has maintained that the international community needs to keep the pressure on North Korea to achieve denuclearization, while trying to present a common front with the United States on North Korean issues. Tokyo is expected to ask Washington to bring up the issue of North Korea’s abductions of Japanese nationals in the 1970s and 1980s at the upcoming summit. “Progress in the U.S.-N Korea talks would help create an environment in which we can achieve progress on the abduction issue,” a Japanese government source said.